Adventure By Cycle - Cycling, hiking and backpacking in the Appalachian Mountains. 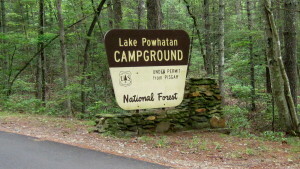 Cycling, hiking and backpacking in the Appalachian Mountains. 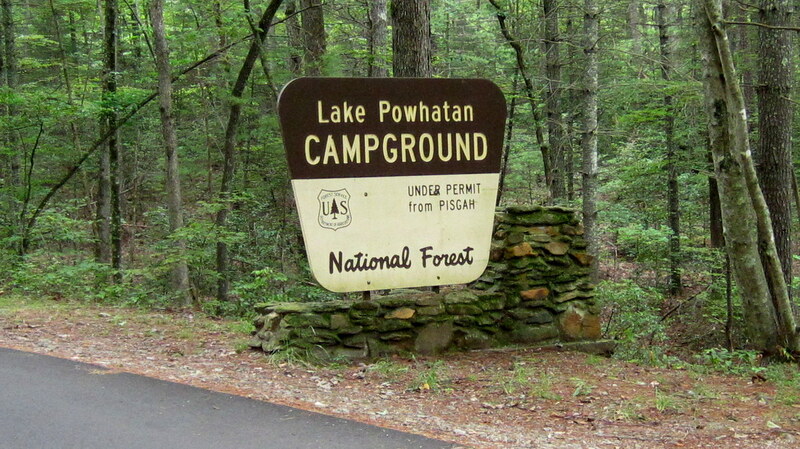 This past weekend, we camped at Lake Powhatan which is located in the Bent Creek area in the Pisgah National Forest. 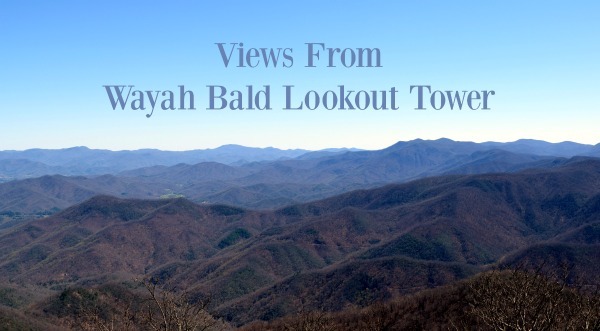 Wayah Bald Lookout Tower is located in the Nantahala National Forest just outside of Franklin, NC. and offers amazing views from an elevation of 5,342 feet. On a clear day, you can see to the Great Smoky Mountains in Tennessee and even into Georgia. 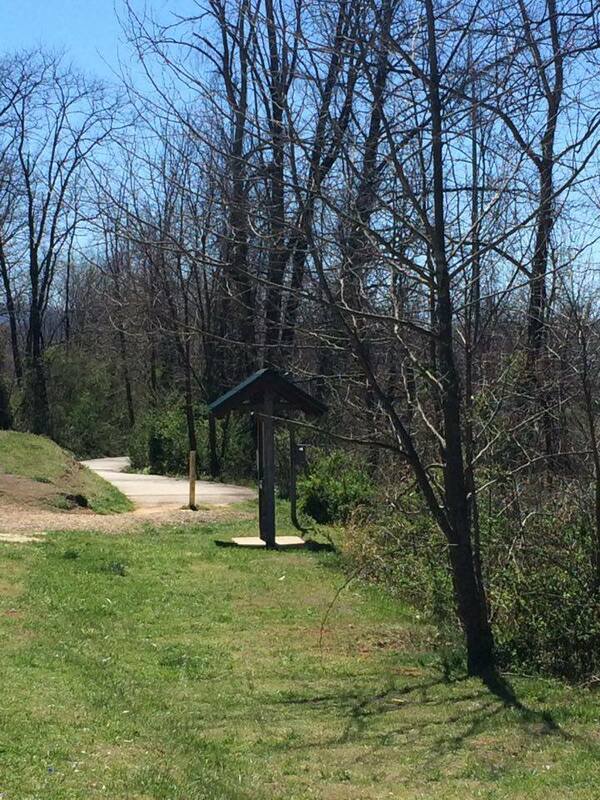 The Little Tennessee River Greenway is a fun ride for all ages. 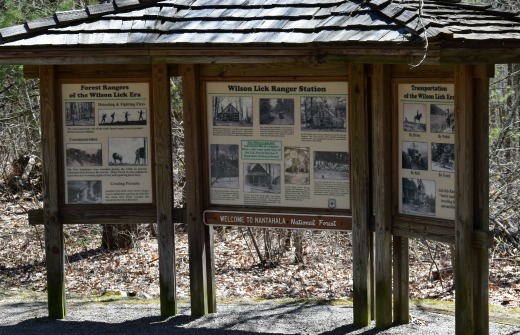 If you travel the entire trail, it totals 5 miles. We opted to not cross the road since we had our 8 and 5-year old with us, so we parked behind The Shops of Riverwalk located on Highlands Rd. and followed that side of the path. The round trip of the path we did ended up being 6.7 miles. 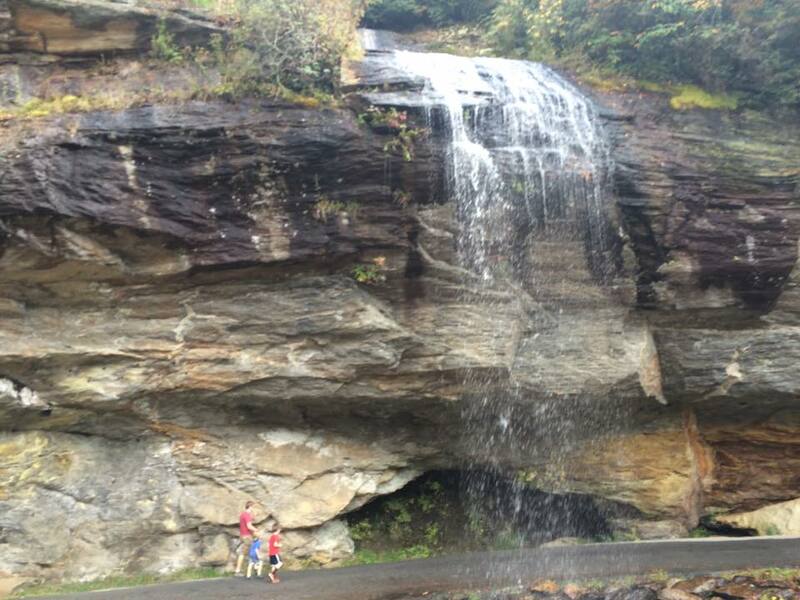 Last weekend, we took a drive towards Highlands, North Carolina to let the boys see Dry Falls. 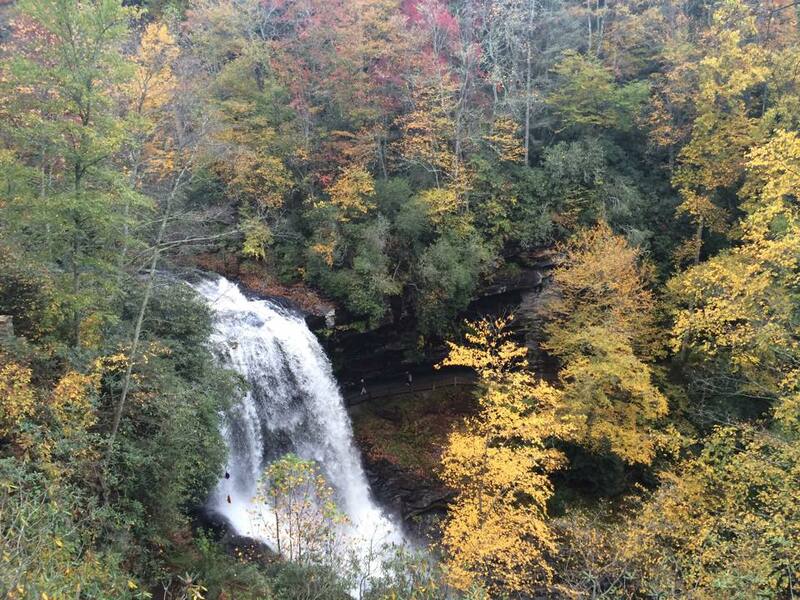 Dry Falls is a popular waterfall located just a few miles outside of Highlands, NC. This beautiful 75-foot tall waterfall gives you a rare opportunity of being able to walk safely behind it and stay dry, unless you go during a time when we have had a lot of rain. We didn’t get soaked by any means, but did have the spray hit us, which the boys thought was an absolute blast! It’s amazing how we live so close to some of the most beautiful places, but rarely stop and visit. It can at times be challenging to find a good cycling sock that will also keep your feet warm during cold, wet rides. While searching for the perfect sock, I discovered Pearly’s Possum cycling socks. Saturday we woke up to a very cold morning. You know those mornings when you really don’t want to climb out from under what little warmth you have found in the tent through the night? 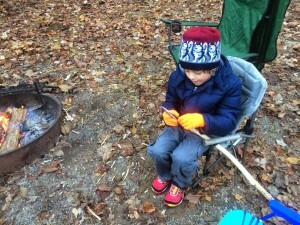 Sadly someone has to get up to start the fire (the mister of course). Our seven year old was the first one out of the tent and he decided he would whittle while waiting for his hot cocoa to get ready. Since the original plans we had made for this weekend fell through we decided to take the boys on a bike ride and camping up on Cades Cove. For those that aren’t familiar with the area, it’s an isolated valley located in the Tennessee section of the Great Smoky Mountains National Park. For most of us the school year has come to an end and now we are trying to figure out exactly how to keep the kids active and entertained during the summer months. Being on a budget as most families are, means looking for free or cheap ideas. We live in a small town so we have to drive around 2 hours in any given direction to get to a lot of activities. That doesn’t mean my boys are bored by any means. © 2019 Adventure By Cycle.